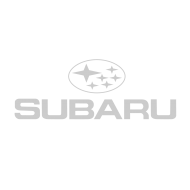 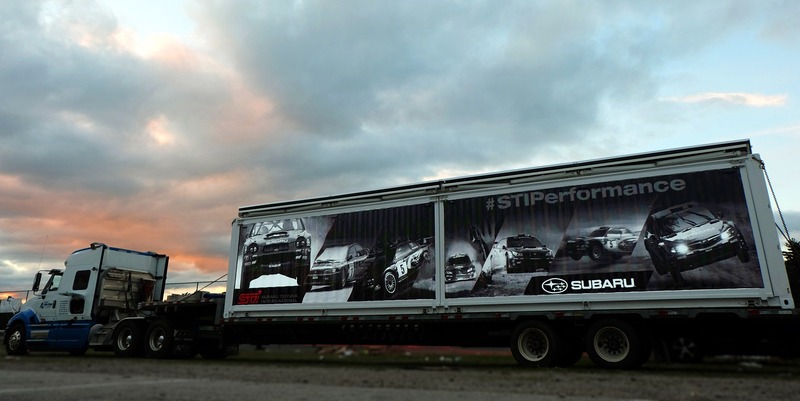 Subaru fans agree: Subies are the greatest cars in the world! 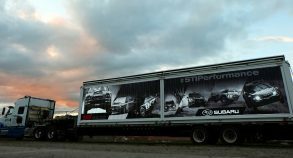 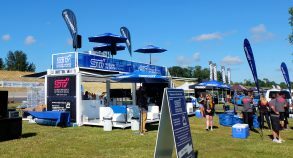 So what better way for Subaru to thank its passionate fans than to offer them a unique Subaru experience at various large festivals dedicated to the brand around the US. 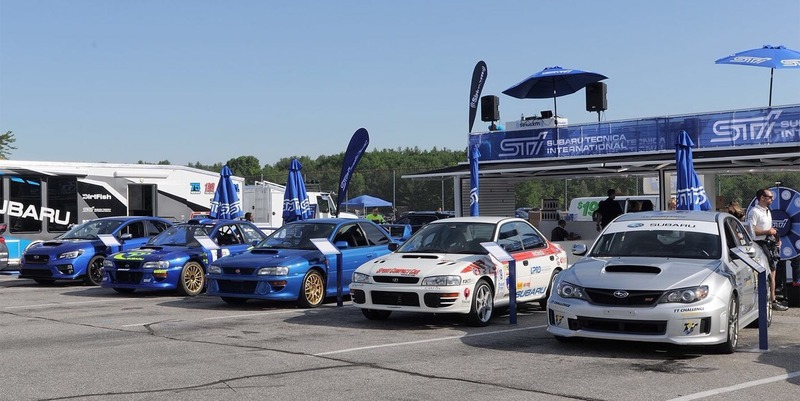 The company showcased a SS40 hydraulic unit at the Wicked Big Meet in Stafford, the Big Northwest in Portland, the Red Bull GRC in Seattle as well as the SubieFest in California. 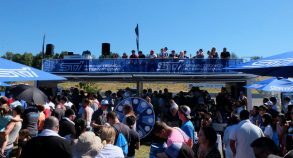 With its sleek and modern design, the unit provided visitors with a relaxing lounge area and a second-floor terrace with DJ featuring beautiful views of the event locations. 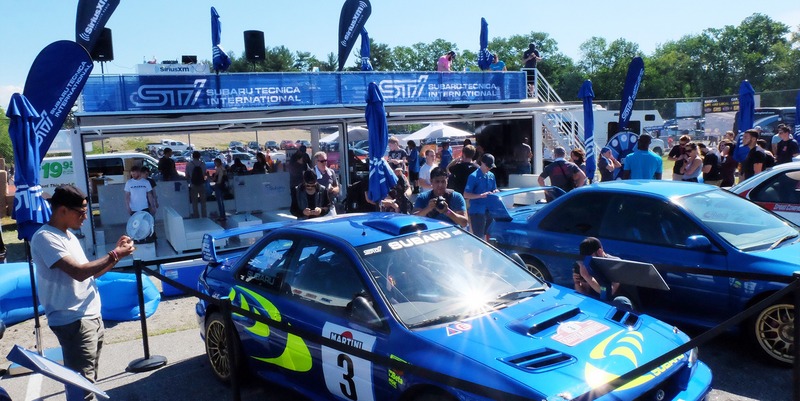 Subie fans got the chance to check out a few Subaru models outside the unit. 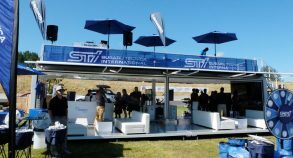 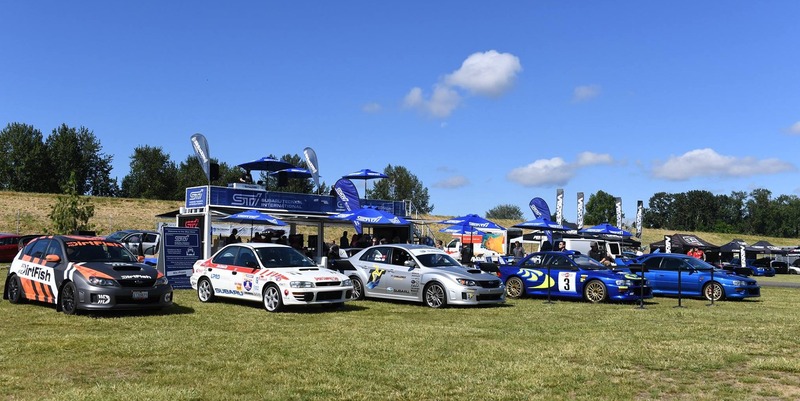 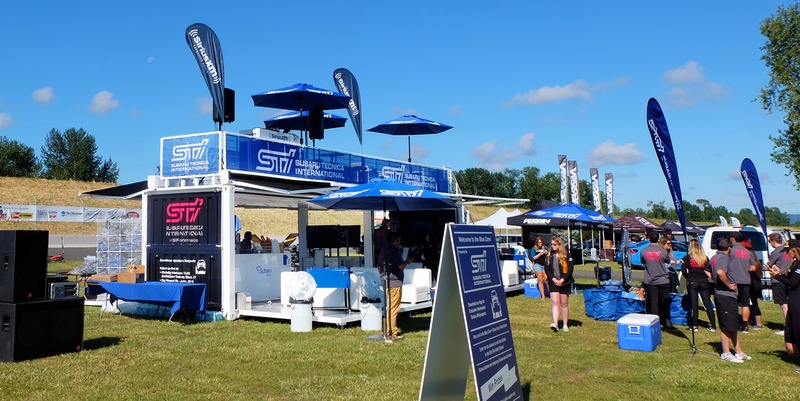 Thanking Subaru fans for their loyalty was one of the main objectives of these activations, so Subaru’s team set up original ways of distributing branded goodies in and around the unit, including a wheel spinning contest. 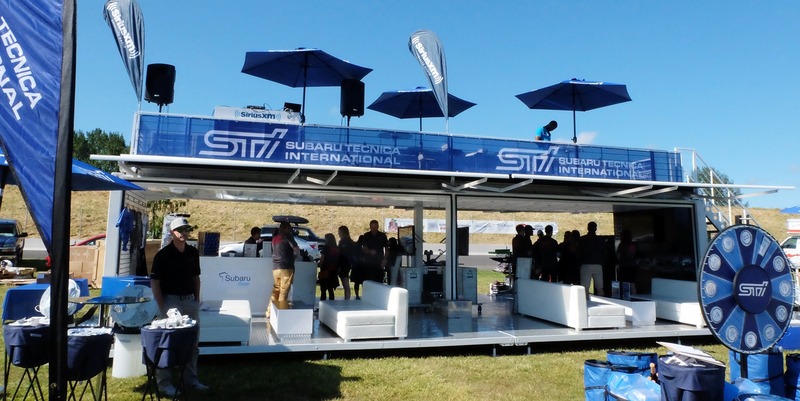 In addition to a Subaru gear booth, the company also proposed a customized t-shirt impression station.